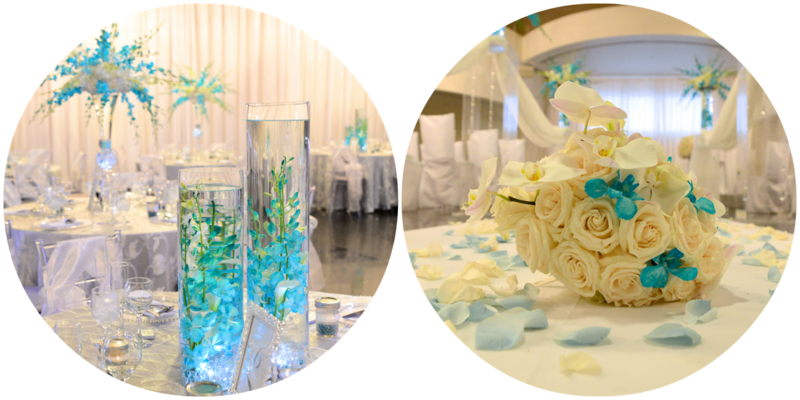 Choosing your wedding theme and colors is not as hard as you may think. Here a few tips to help you as you begin your wedding planning and research. Have fun with it! There are a million possibilities! Your wedding colors and theme go hand in hand. A rustic theme, for example, will typically include shades of brown, green, orange, pink, white and even blue. Once you have selected your theme and color scheme, you can incorporate this into invitations, programs, centerpieces, decor, favors and even your table numbers. However, be sure not to go overboard with your theme; keep it tasteful. There are plenty of online resources where you can obtain wonderful ideas. Pinterest is one our favorites here at AQUA. 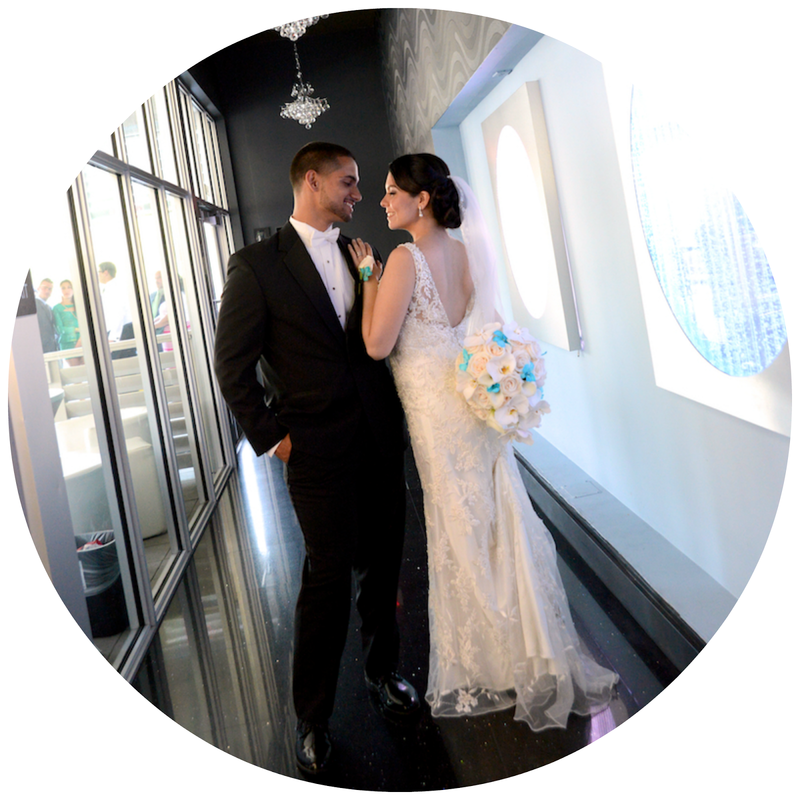 We wish you all the best in organizing your dream wedding and are here to assist with any questions you may have.